Locations throughout Chicagoland: Arlington Heights, Winnetka, Lincoln Park & Lakeview.
? Curriculum with serious substance sparks kids? imagination from Pre-K all the way through 8th grade.
? Experienced, dynamic staff provide campers with a steady stream of compassion and inspiration.
? 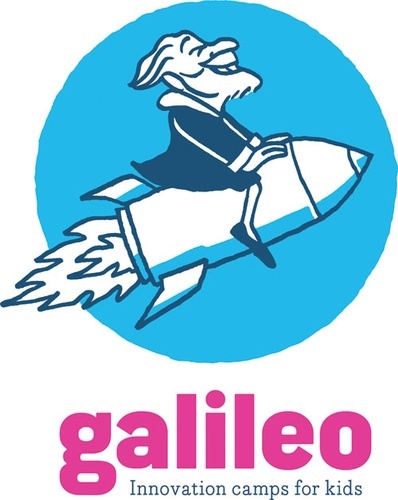 The Galileo Innovation Approach® teaches kids to embrace challenges, learn from mistakes and create without fear.